Last year, the Standing Rock Sioux Tribe and thousands of allies began gathering for one of the largest Native American protests in history. 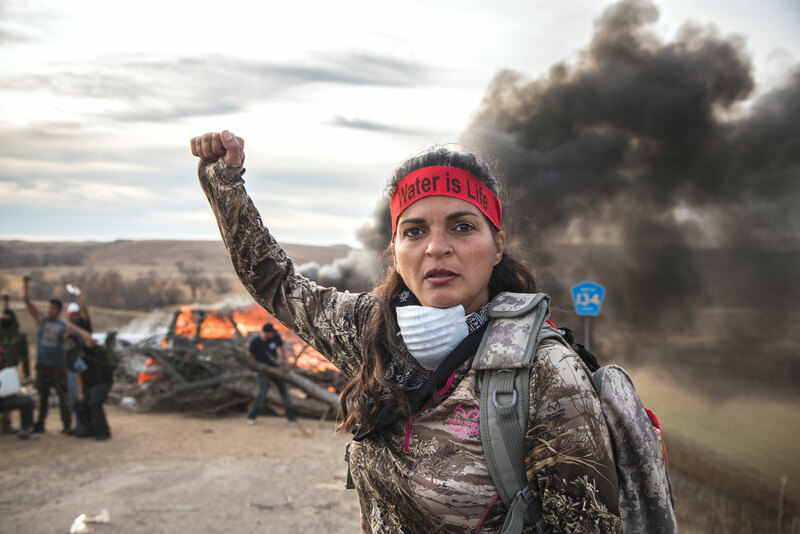 Blocking the development of the Dakota Access Pipeline, the activists known as “water protectors” call attention to environmental policy and sacred sites, but also to a longer history of the dispossession of Native American land. UCLA law professors Carole Goldberg and Angela R. Riley discuss with scholar and activist Melanie K. Yazzie what tribal sovereignty and Indian rights look like in today’s United States as well as in activism more broadly. Moderated by Ian Masters, journalist, documentary filmmaker, and KPFK 90.7 FM radio host.